Clearly the TEVA deal is much more attractive, but the key will be whether the money gets spent and how quickly considering the mention of a 3 year time period. The NPY model only invests in companies that follow through with purchases. 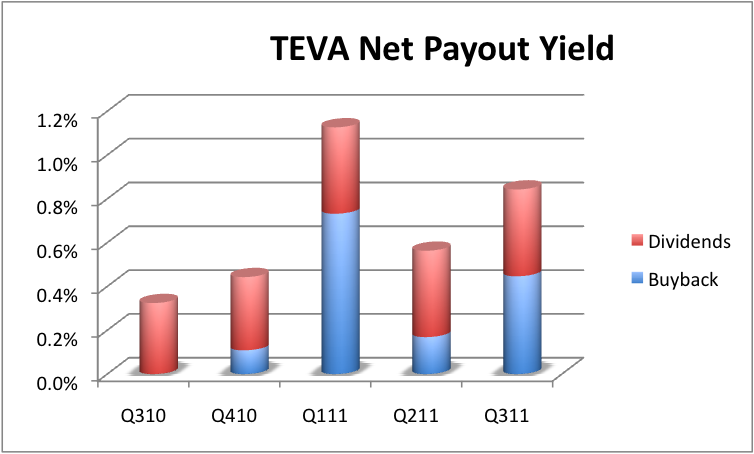 Teva also has a 1.6% dividend yield so that also doubles the meager 0.8% yield for Oracle. 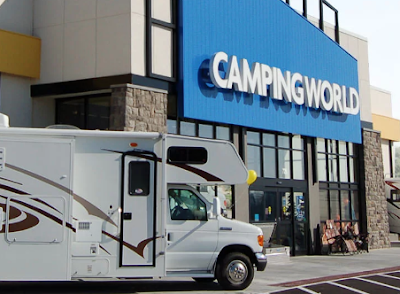 announced today that its Board of Directors has authorized the Company to repurchase (including through one or more subsidiaries) up to an aggregate of $3 billion of its ordinary shares/ADRs from time to time, based on market conditions. At Teva’s current market capitalization, this amount would represent approximately 8 percent of the outstanding common stock. Given the Company's strong cash generation and cash position, the repurchase program will be financed out of free cash flow, without the need to increase leverage. The repurchase program has no time limits and is expected to be completed over a three-year period.